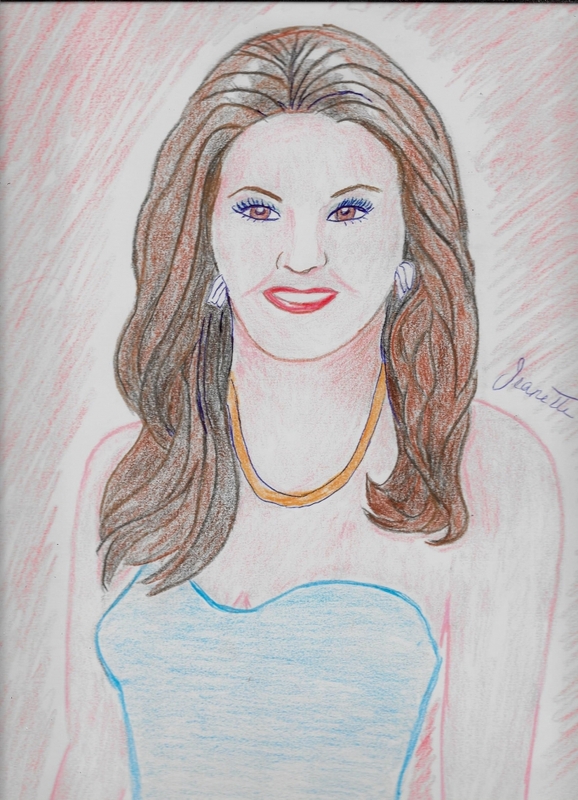 My portrait of Canadian .Singer and Songwriter, Shania Twain who sings Country Music. I appreciate your beautiful comment. Thank you my friend.